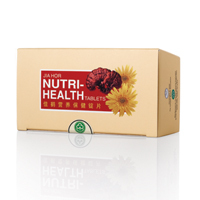 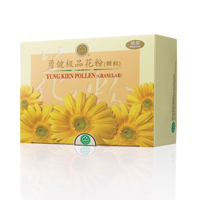 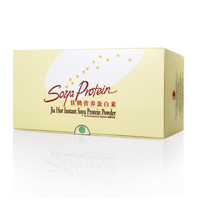 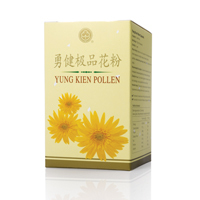 Major constituents: A combination of various natural dietary fibres (water-soluble and insoluble), vitamins, minerals and Lingzhi. 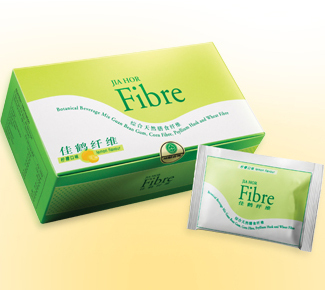 Digestion Resistant Maltodextrin originates from natural starch, a highly versatile health food component for fortification purposes. 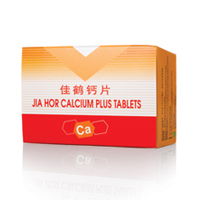 It does not interfere with the absorption of calcium and various mineral nutrients, along with a high level of intake safety and low caloric content. 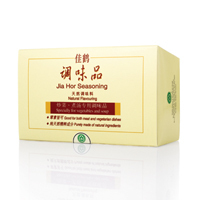 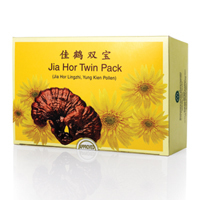 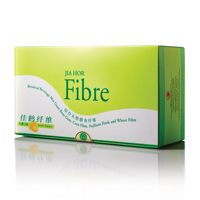 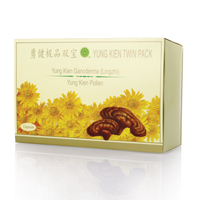 It has been awarded with 4 accreditations, namely regulating bowel functions, maintaining healthful blood glucose level, reducing serum cholesterol level, and reducing serum triglycerides level.